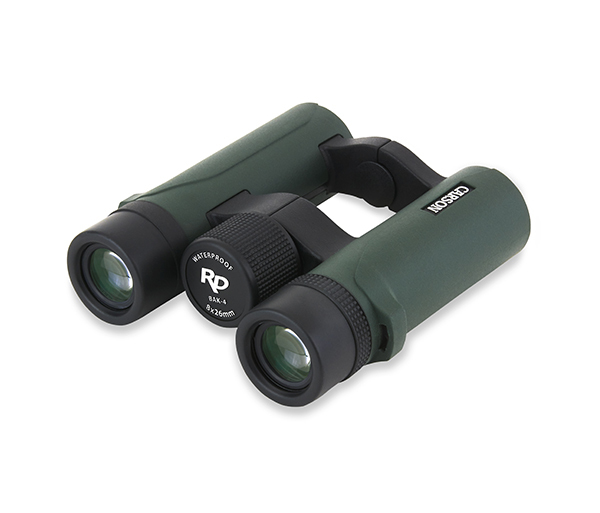 The RD Series, RD-826 is a compact binocular with a contemporary open bridge design. 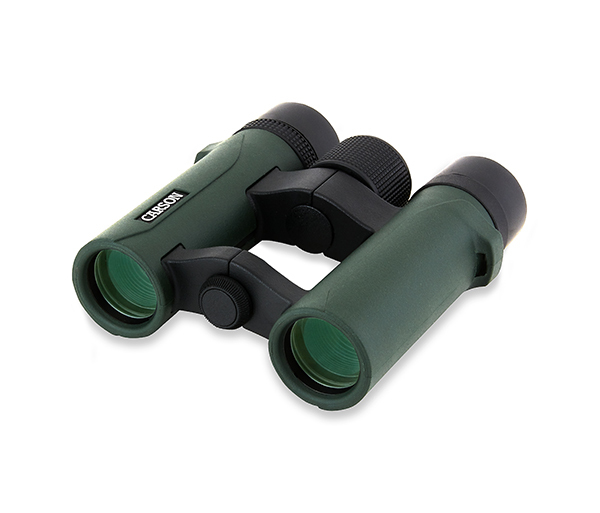 These compact binoculars boast high quality BAK-4 prisms and multi-coated optics to ensure a crisp, bright image. A durable, waterproof design ensures a clear view. 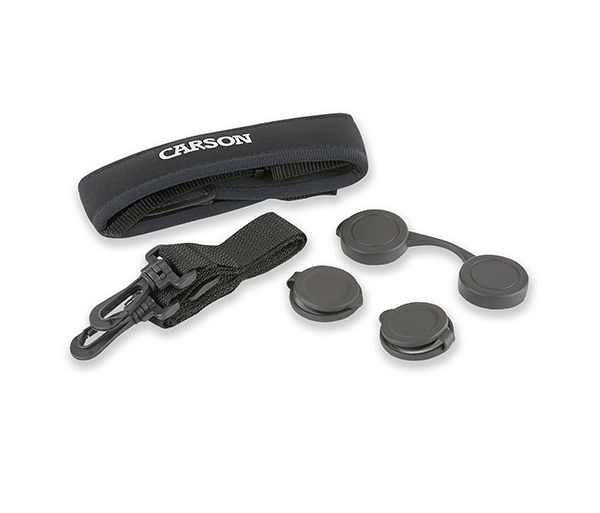 Its compact, light design make it an ideal companion for concerts, sporting events, hiking and any outdoor activity. 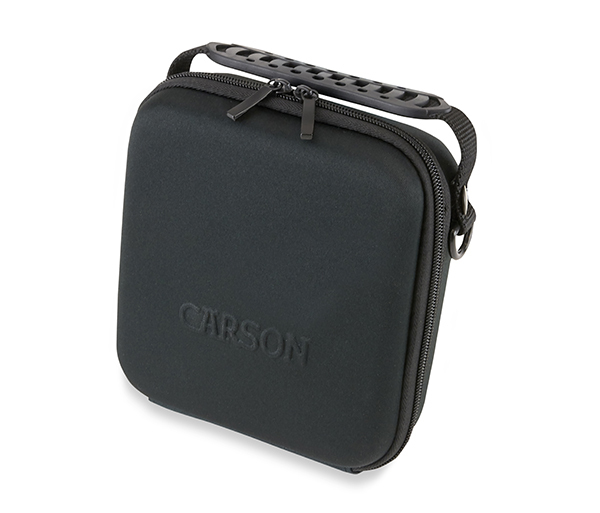 Store in its hard protective case when not in use. Dimensions 4.5" x 1.7" x 4.6"